This course is created for people who is beginner or experienced technician with no confidence but want to be a professional permanent makeup artist. Get secret skills that do not exist in other courses. 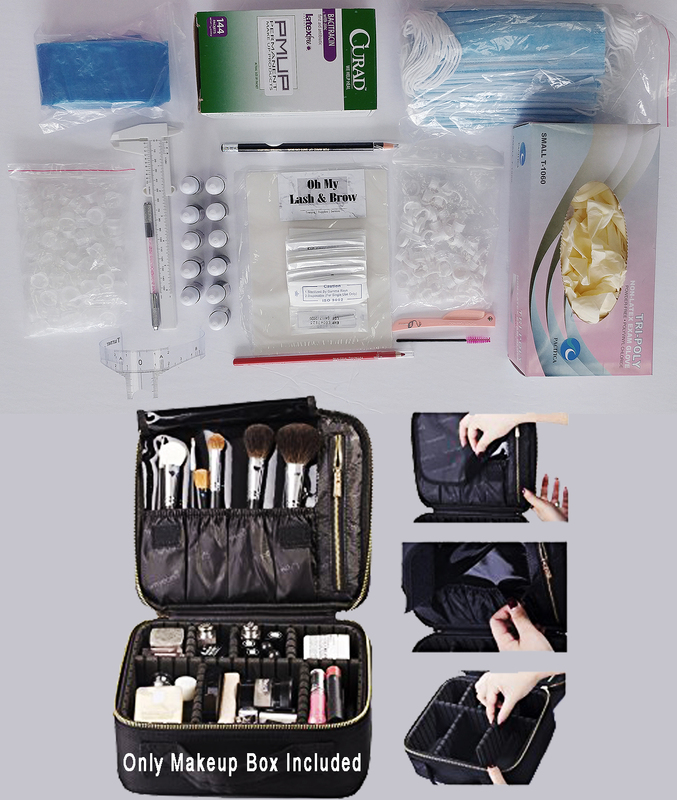 You can treat up to 100 people with this kit. MACHINE REQUIRED: Students must have a machine. You can bring your own machine or purchase it from us. Power Tattoo Machine – $350 + HST | 1 month warranty | 10 pcs needles included. Mighty Digital Machine+MTS – $850 + HST | 3 month warranty | 20 pcs needles included.